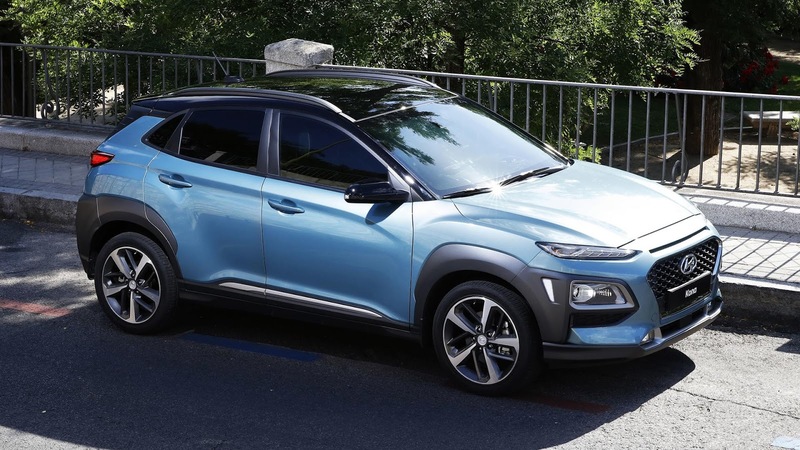 Production of the Hyundai Kona has resumed in South Korea following a two-day long workers strike. 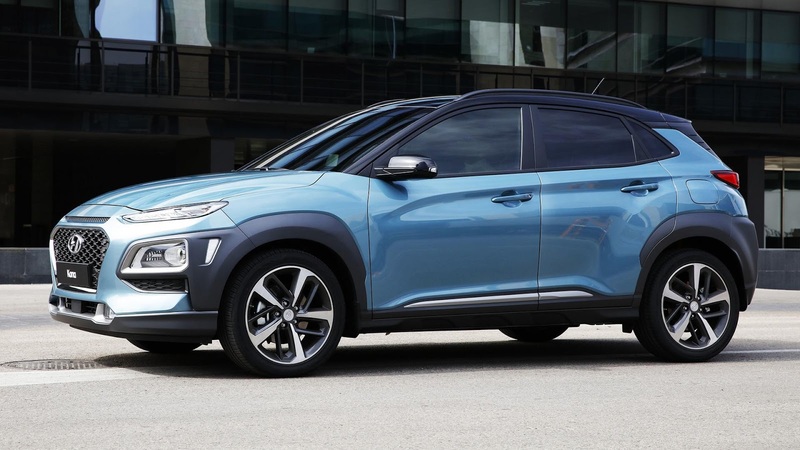 Hyundai originally intended on increasing output of the Kona and building it on a second assembly line at a domestic factory. 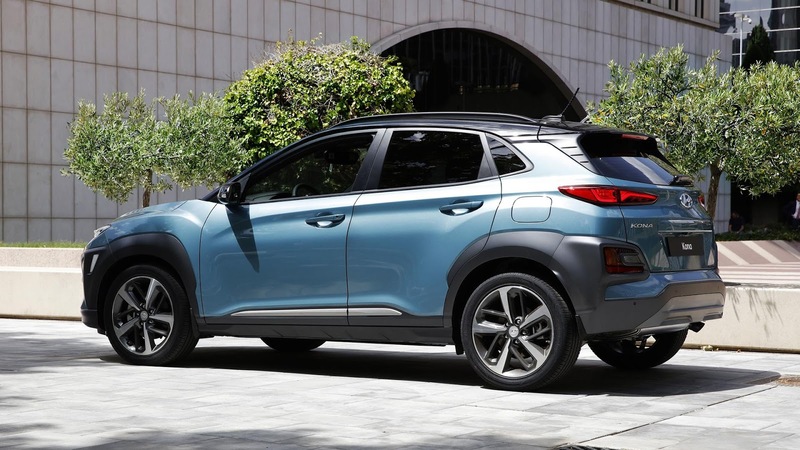 However, workers were concerned that this move could result in job losses due to the automaker’s desire to add more automation to the production line and outsourcing work to parts manufacturers. 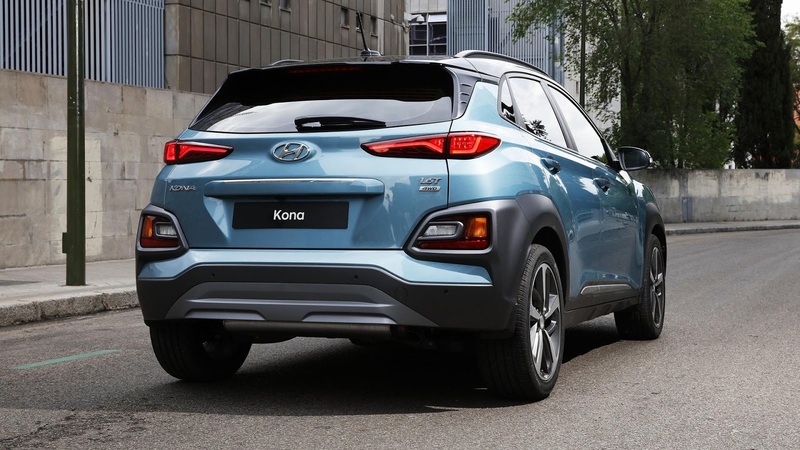 In protesting against the proposed changes, workers at the factory disrupted the production of roughly 1,230 Kona models. 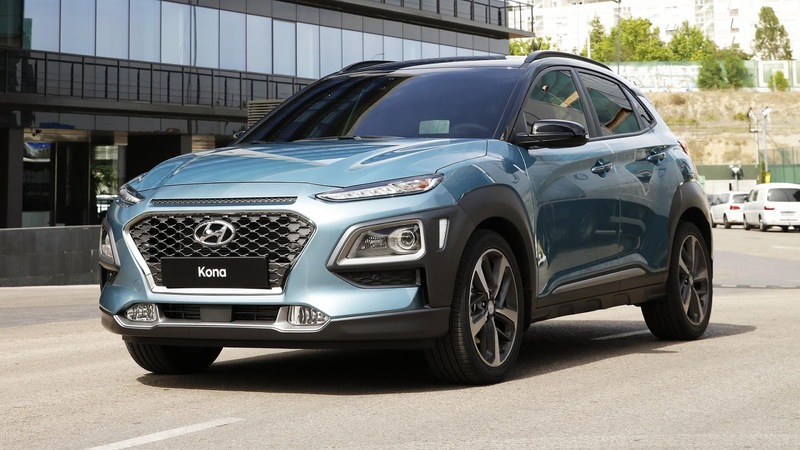 For now, Hyundai has halted its plans to increase Kona production and doesn’t believe the delay will affect the vehicle’s arrival in the U.S. in the first quarter of 2018. 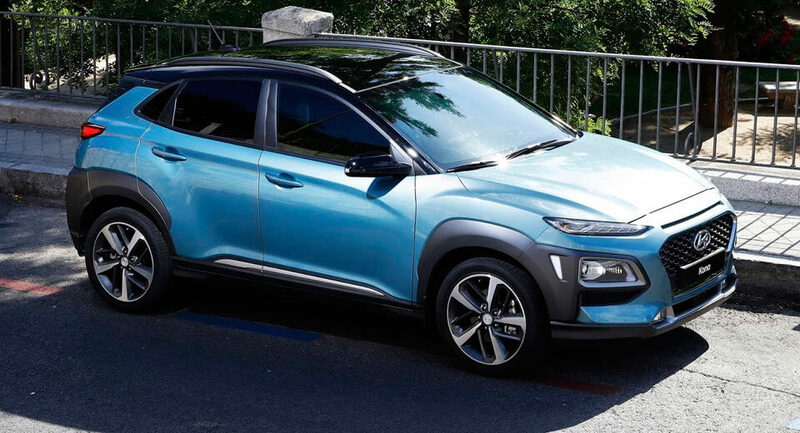 Hyundai is currently in talks with the labor union to come to an amicable solution, Auto News reports.